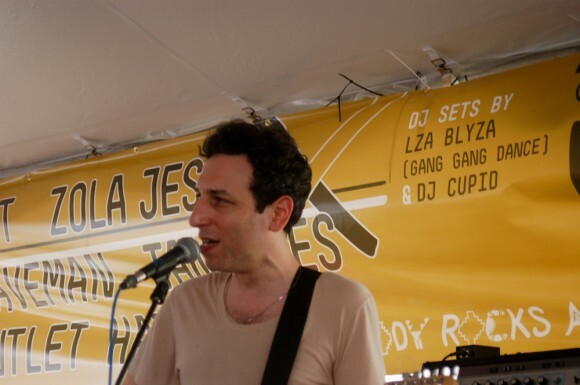 Brooklyn Indie-rock duo Tanlines will be hitting the road for a Fall 2012 tour. Read More for complete dates and ticket information. Brooklyn’s newest Indie-rock band Tanlines have been making waves with their acclaimed debut album Mixed Emotions. The duo are now gearing up for their first big headlining tour across the country and are planning on stopping in many cities they haven’t been to before. This includes a stop at New York’s Webster’s Hall and a spot at Austin’s Fun Fun Fun Fest. Below you can watch the video of their hit single “All Of Me” and read the complete tour dates.